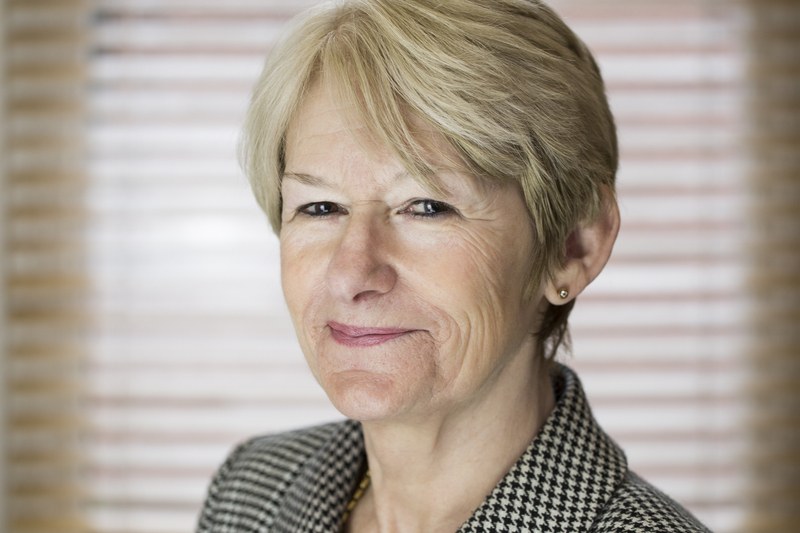 Professor Dame Nancy Rothwell, FRS, is President and Vice-Chancellor of The University of Manchester. She joined the Victoria University of Manchester in 1987, became Professor of Physiology in 1994 and held an MRC Research Chair from 1998 to 2010. Concurrent with her Faculty posts she has also held University roles as Vice-President for Research (2004-2007) and as Deputy President & Deputy Vice-Chancellor (2007-2010). Her own research in the field of neuroscience, which is ongoing, has contributed towards major advances in the understanding and treatment of brain damage in stroke and head injury. She was elected Fellow of the Royal Society in June 2004 and made Dame Commander of the Order of the British Empire in June 2005, in recognition of her services to science. Professor Rothwell became President and Vice-Chancellor in July 2010, the first woman to lead The University of Manchester or either of its two predecessor institutions. She was the founding President of the Society of Biology and has also served as a non-executive director of AstraZeneca. She is currently co-Chair of the Prime Minister’s Council for Science and Technology, a Royal Society Council Member, a Deputy Lieutenant for Greater Manchester and a member of the Greater Manchester Local Enterprise Partnership (LEP) Board. Professor Rothwell takes a strong and active interest in public communication of science and regularly gives talks to schools and the public and contributes to television, radio and press, particular on sensitive issues in science. In 1998 she delivered the Royal institution Christmas Lectures, televised by the BBC.